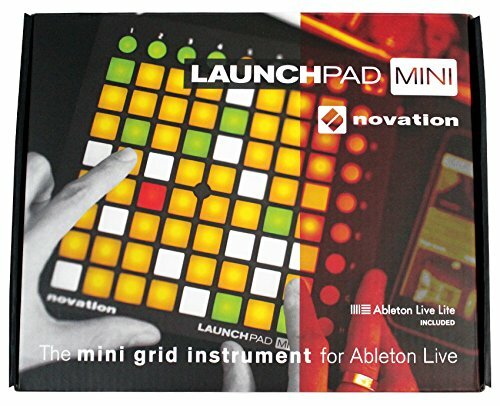 Novation LAUNCHPAD MINI DJ Controller with Ableton Live Lite 9 and 64 Square Multi Color Buttons. Control Ableton Live: Get hands-on control of anything in Ableton Live without any set up. 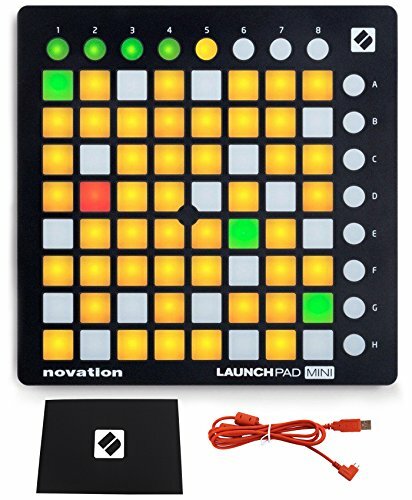 Fits Anywhere: As our smallest and lightest Launchpad, this is perfect for a compact setup. 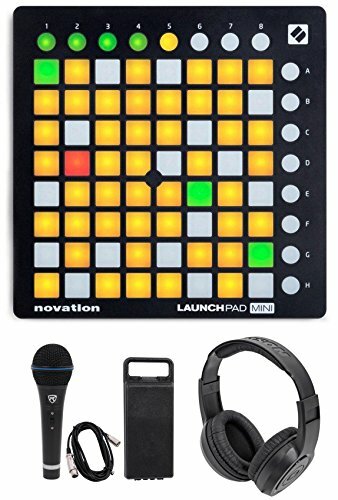 Make Something Spectacular: Create awesome multicoloured Launchpad light show videos. 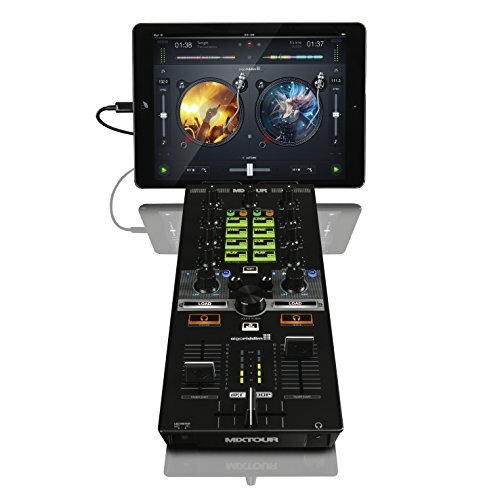 Mix with Your Grid: Start and stop loops, arm tracks, and control volumes, pans and sends. 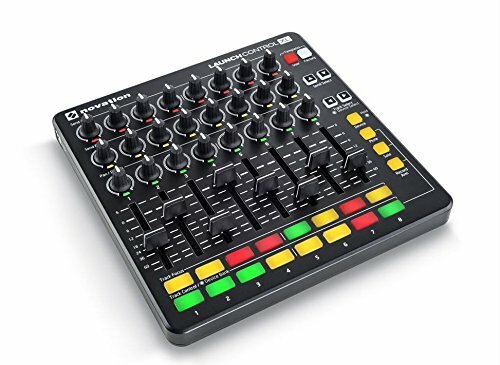 Get Creative: 64 multicoloured mini pads for launching clips, playing drum racks, triggering effects and loads more. Control FL Studio: Play on the piano roll, trigger samples and effects, and much more – it’s a brand new way to play FL Studio. 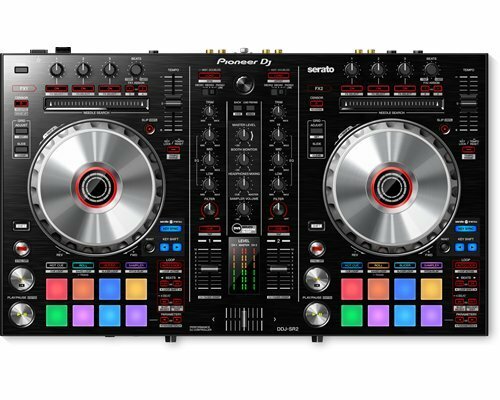 Plug-In and Play: USB bus-powered and totally class-compliant, so it works straight away without any drivers. 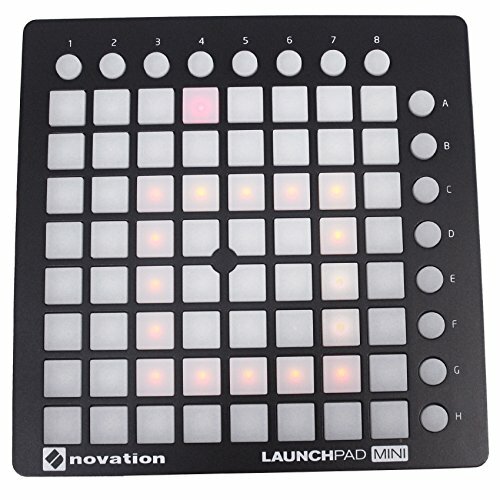 Create a Full Studio: Combine Launchpads or add other Launch products to control all of Ableton Live at once. 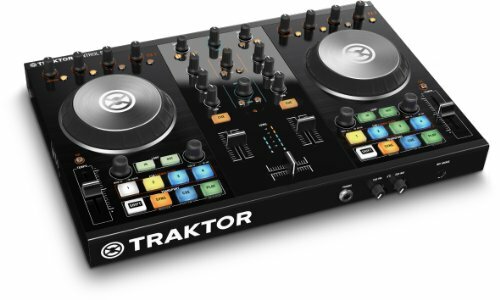 Includes Ableton Live Lite, Novation Bass Station virtual instrument and 4GB of Loopmaster samples. Rockville RMM-XLR Dynamic Microphone. Professional 10 FT XLR Cable Included. Steel Mesh Grill. On/Off Switch. Rugged Metal Construction. Natural Sound Reproduction. Beautiful Black Finish (The perfect combination of matte and shiny black finish). Frequency Response: 50Hz-15kHz. Super Cardiod Polar Pattern. Impedance 600 Ohm ±5%. 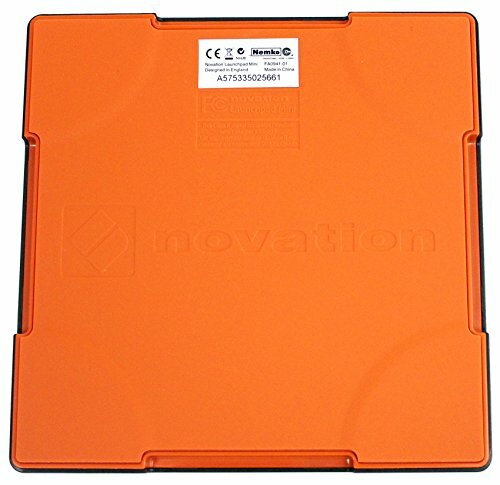 Sensitivity -60dB ± 3dB (0dB=1V/Pa at 1KHz). Samson SR350 Over Ear Closed Back Studio Reference Monitoring Stereo Headphones . 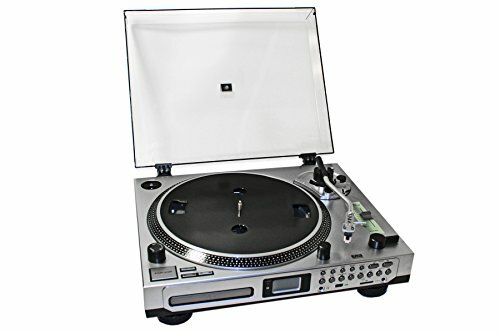 Lightweight design ideal for music recording, practice and listening. Powerful audio performance. 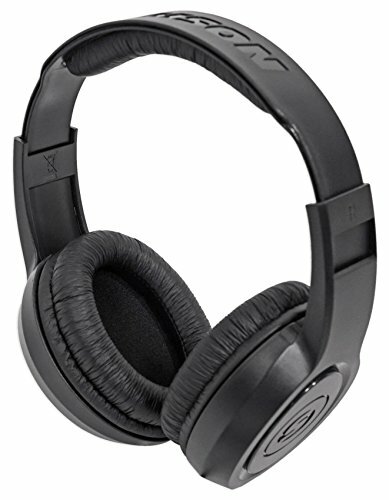 Over-ear, closed back design with cushioned ear cups. 35mm drivers with rare earth magnets. Adjustable padded headband. 20Hz–20kHz frequency range. 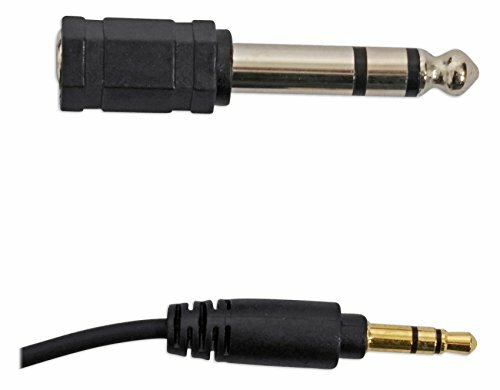 1/4″ adapter included.